Seen as I have developed an app from scratch, you might be forgiven for thinking when it comes to mobile technology and the latest gadgets I have it all covered but you would usually be wrong. I am usually so buried in the mechanics of my business that I don’t look up for air and suddenly I am out of date AGAIN. 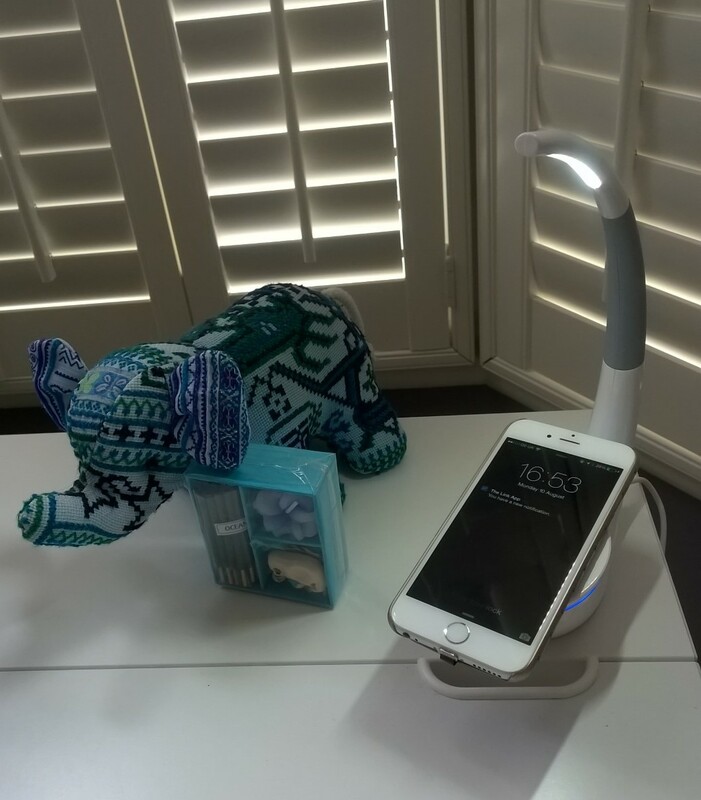 So this week my phone was treated to a little TLC and I sought out a number of items that I think are essential for the self-respecting phone owner from Mobile Fun. Now I think this is a genius idea and I am minded to get one for every one I regularly need to contact but cant as they have run out of battery. I come in from a meeting, place my iPhone (which is almost guaranteed to be running out of battery as its red hot all day) straight on the platform and its charging nicely. There’s a charging receiver needed too but mine is hidden nicely under my case. It’s completely wireless and if I do want to use it I can do so straight away. The lamp is fairly standard but useful too. The design is super stylish and I am hooked. 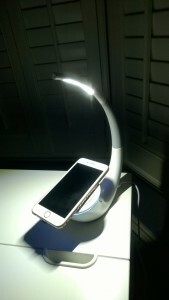 (Nilkin Phantom Qi Wireless charging lamp). Nothing technologically amazing there but it sure looks pretty. I have had a few comments on how nice it is already. My previous one was a gel cover and it made it bulky this one is more streamline (USAMS Twinkle series ultra thin iPhone 6 shell case- gold). Anyone regularly reading my blogs will know of my passion for fitness. So to combine fitness and tech is a dream! I think we all need to be that bit healthier and keeping informed as to how we are doing can only be helpful. I took the Mi Band with me on my recent boot camp so it certainly got a comprehensive testing. I love most things accompanied by an app as you know. I would like to test a Jawbone is due course but I started with this as the cheaper alternative at only £30. However I have to say I found its use is limited. If your fitness regime consists of walking only, this is for you and useful. If you vary your routine, as you should, its functions of calorie counting gets lost. There is nothing to inform the app what type of exercise you are doing so the information would be very different for a run compared to a walk. Also it was almost 1km out when I compared it to my Nike Running app. Warning: knowing how many steps you’ve taken in a day is strangely addictive (Mi Band Fitness Monitor). 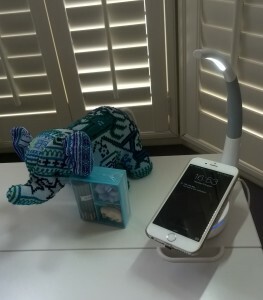 There are just so many weird and wonderful products for mobile phones these days both physical and virtual. I will naturally always lean towards app based technology but reviews of apps are a whole other blog. For all of these products I used a great online store called www.mobilefun.co.uk I would recommend them as all you need is in one place with a healthy amount to chose from. 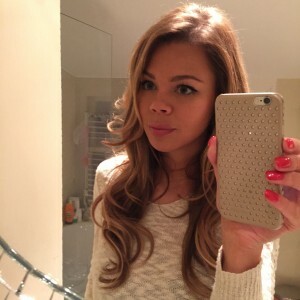 I am happy I was able to spend this TLC on my mobile as its a pretty important part of my life these days so this was a much needed blog for me, I hope this was helpful for you too! This entry was posted in BLOG, Wellness and tagged cool tech, fitness, iphone, mobile accessories, selfie stick, selfies, tech. Bookmark the permalink.